According to him, the hardware vulnerability affects almost all Intel processors released since 1995. It is possible to remove this vulnerability by using the so-called software "crutches", Nikitin said. However, any "software patch" affects the performance, he added. "As a result, the options are known: either fast, but vulnerable, or slowly, but safely," the expert added. "For home users, the difference can be insensible, but for a business that operates multiprocessor servers, it is significant. So strongly that various cloud-based companies may be forced to carry significant costs: in order to scale up the loss of productivity, they will have to buy another 20% of servers," the expert said. 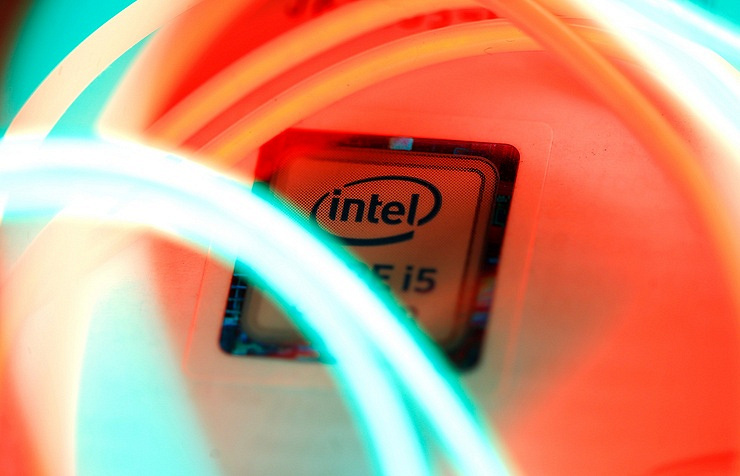 Earlier, Google's cyber security experts discovered vulnerabilities in Intel's computer microprocessors that could potentially lead to the theft of confidential user data. According to Google, there are two vulnerabilities. One of them affects the Intel processors that were made after 1995. The other concerns not only Intel products, but also chips manufactured by AMD and ARM. In order to eliminate the potential risk, software vendors, including Microsoft, had to release updates for their products. Apple and Google said they are working on additional protection of their systems from potential hacking. In particular, Apple promised to soon release a special update for its operating systems, which will protect smartphones iPhone, iPad tablets and desktop computers iMac. At the same time, the corporation stated that the measures it has already taken to protect it from hacking do not slow down the performance of devices, and the upcoming update will not affect their speed either.